How can I know I am truly saved? How can I get free of the fear that God might not forgive me? What if things only get worse in the world? What is the purpose of healing prayer? How can I select the right mate? There are 172 questions in all, and they are all in a simple question and answer format, each taking one to two pages for an answer. This makes this a great book to read one or two pages a day, but you can read it straight through as well. Lucado is able to offer answers and support from his knowledge of scripture and personal experiences. A topical index in the back of the book offers a way to quickly search for a topic that covers a question that you may have. The organization of the book will help there as well. The questions are organized into seven sections: Hope, Hurt, Help, Him/Her, Home, Haves/Have-Nots, and Hereafter. The book also features a scripture index of verses covered in the answers, and a special addendum with some of Lucado’s thoughts on writing and publishing. 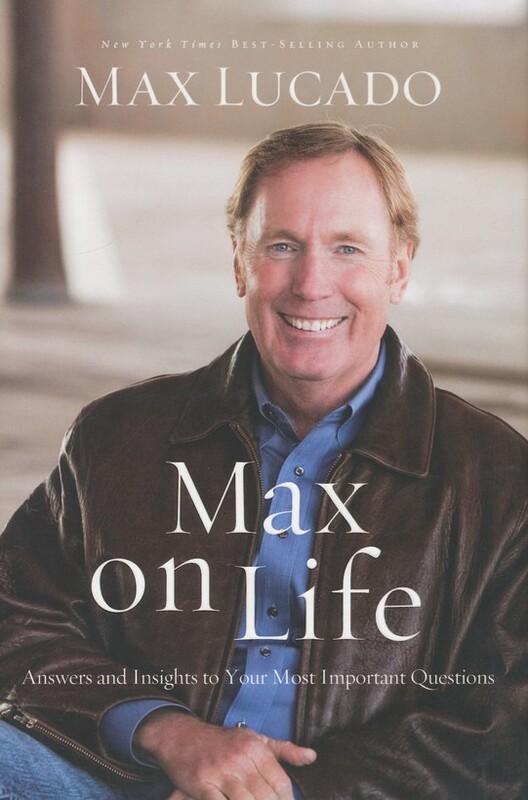 This is the first book I’ve ever read by Max Lucado. I know…. what rock have I been living under?! I can say it won’t be my last. While Lucado doesn’t offer concrete answers for some questions, he does offer scriptural references that can point us to answers and help us make decisions. Some questions can’t be answered. 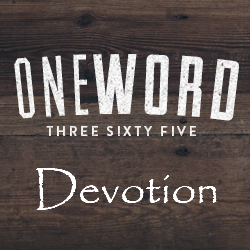 We can’t fully know the mind of God, but Max Lucado points us to what God has shown us through His word. His use of personal experiences and a sense of humor, when appropriate, make this book a wonderful read. If you’re like me and you’ve never read a Max Lucado book, this is a great place to start. You get to see his general thoughts and views on several different topics all in one place. I really enjoyed this book. This was book 12 in my 52 Books in 52 Weeks challenge.